Dental veneers are extremely popular, with patients all over the world opting for the cosmetic dentistry procedure. Like teeth whitening, the process of applying veneers is surprisingly old – created in 1928, it is a form of cosmetic dentistry based on such a simple yet effective idea that it has never lost its popularity. Of course, the process has been dramatically improved since back in the 20s and we offer a comfortable, contemporary and comprehensive veneers service to our patients. When the Hollywood as we know today really got going, directors started to become increasingly concerned about the appearance of their celebrated actors and actresses on the big screen. One film crew went to the trouble of hiring a dentist – Charles Pincus – to design a method that could alter the way performers looked. Pincus’s brief also demanded that the process he designed should be able to take place quickly, effectively and above all, safely. 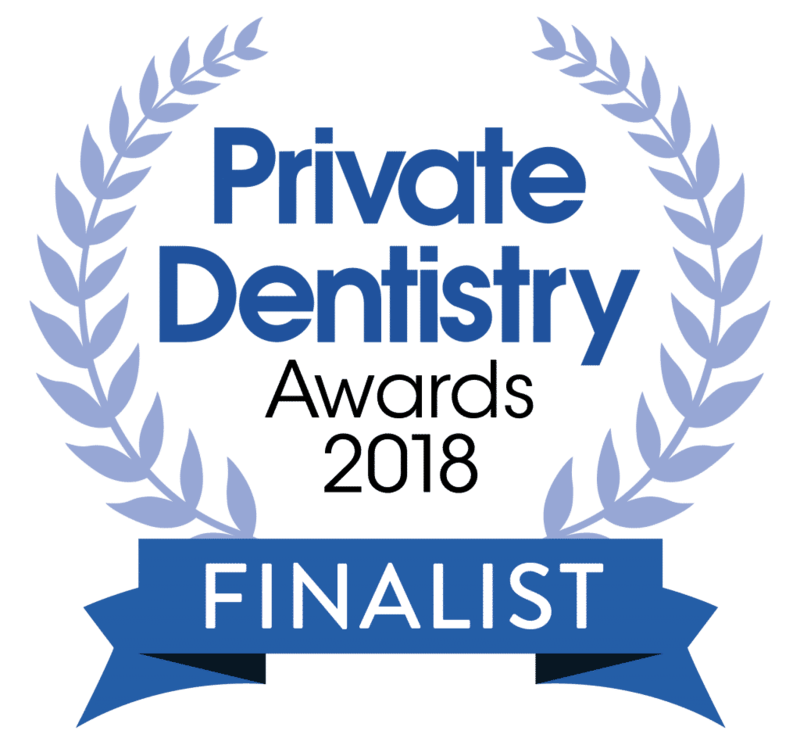 Pincus quickly recognised the wider market appeal of his invention and, along with many others to follow, worked tirelessly to refine and optimise dental veneers and their application. Today, it is considered to be one of the safest cosmetic dentistry procedures – but only when carried out by a qualified dental practitioner registered with the General Dental Council (GDC). Simple and hassle-free – you won’t usually need a temporary veneer between appointments and you can relax safe in the knowledge that no anaesthetic (and therefore no injection) will be required at any point. Getting veneers from us was described by one patient as ‘like getting false nails’! Got questions about veneers or any other kind of cosmetic dentistry? To find out the answers and arrange your first appointment to start your journey to a happier smile, give our team a call today.